Adult participants learn self-empowering techniques to aid their recovery through mutual-help face-to-face and online meetings and services. techniques can help you overcome the behavior. another capacity to help “pay forward” the gains they achieved. 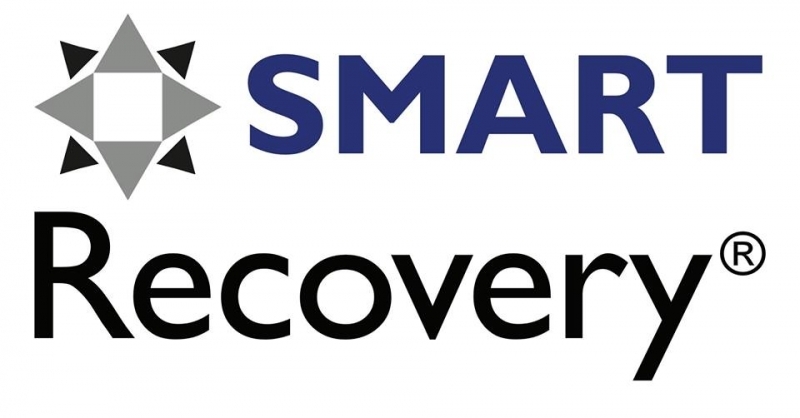 VISIT SMART RECOVERY ONLINE at the link below.